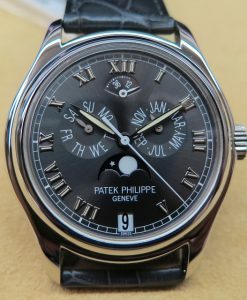 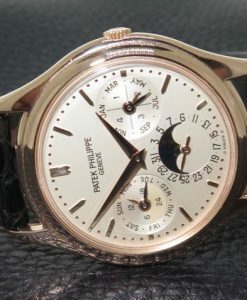 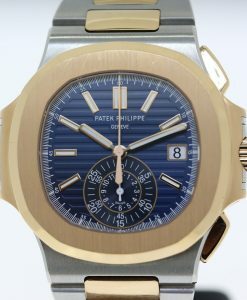 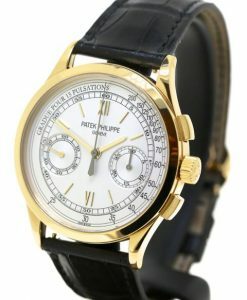 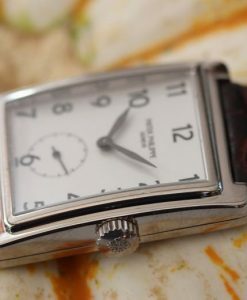 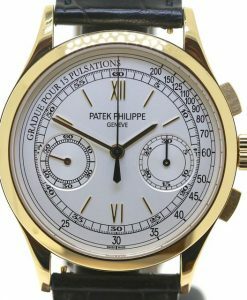 Patek Philippe Nautilus chronograph ref 5980/1A-001, stainless steel, box and papers. 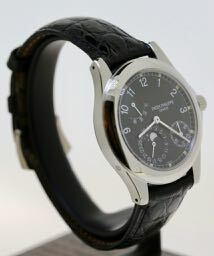 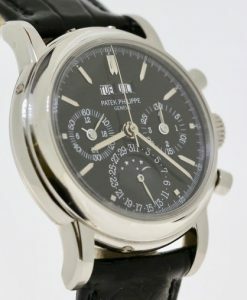 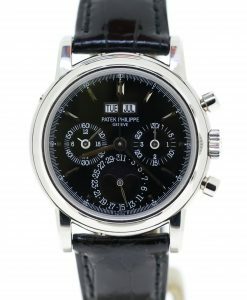 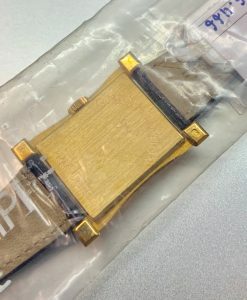 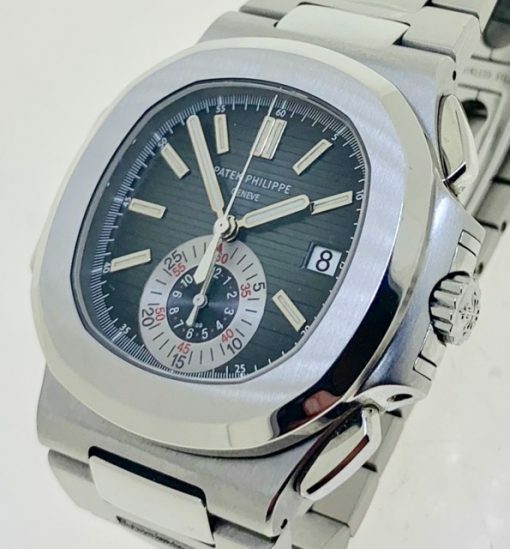 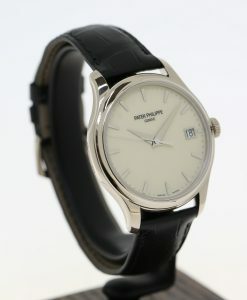 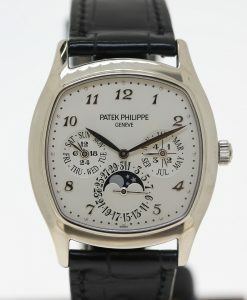 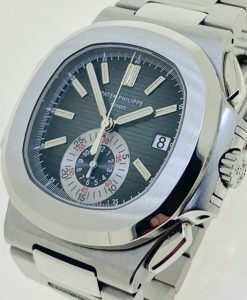 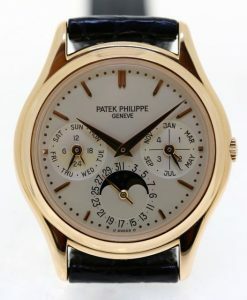 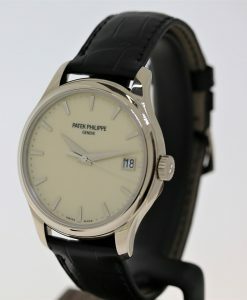 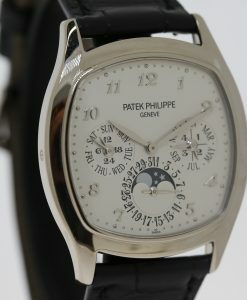 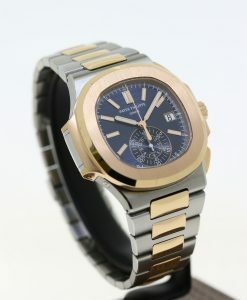 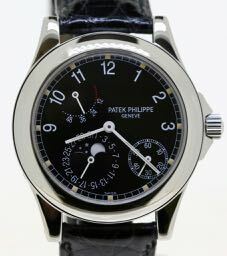 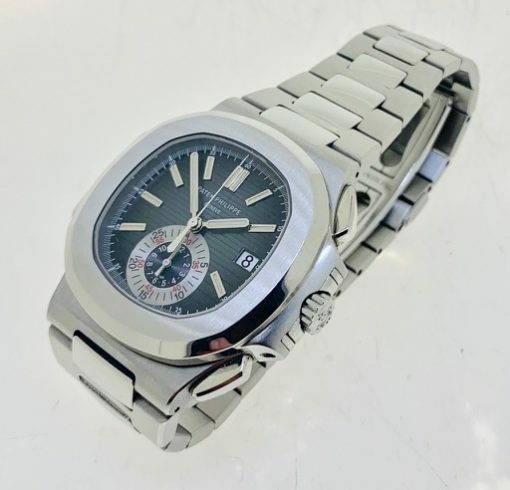 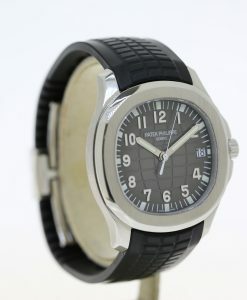 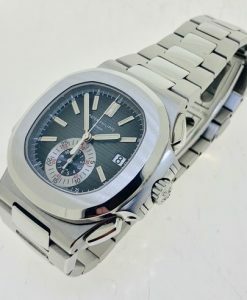 Send Enquiry for Patek Philippe Nautilus chronograph ref 5980/1A-001, stainless steel, box and papers. 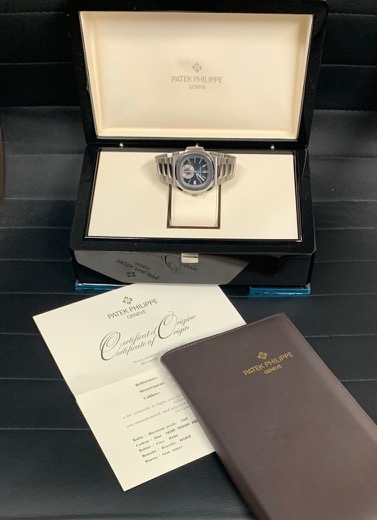 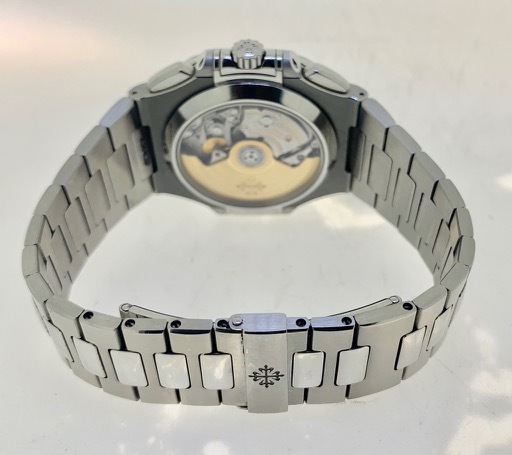 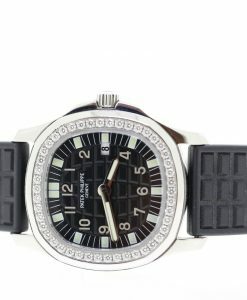 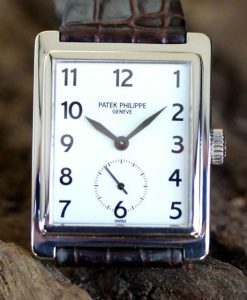 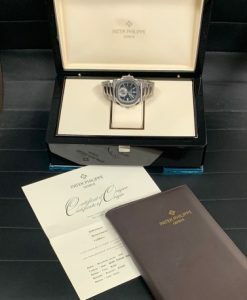 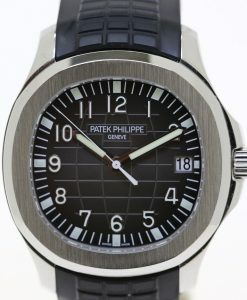 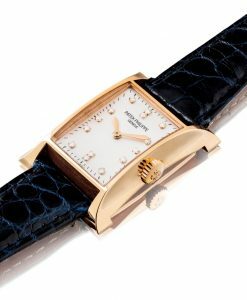 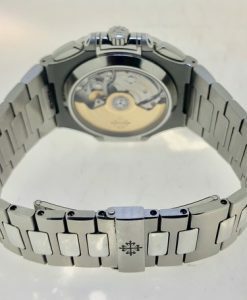 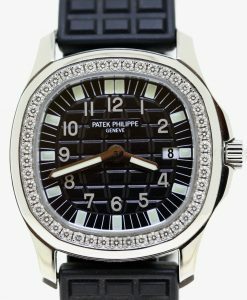 Patek Philippe Aquanaut Ref 4961A-001 stainless steel with bezel set with 46 brilliant cut diamonds, full set, box and papers.